And whosever shall speak a word against the Son of man, it shall be forgiven him; but unto him that blasphemeth against the Holy Ghost, it shall not be forgiven. 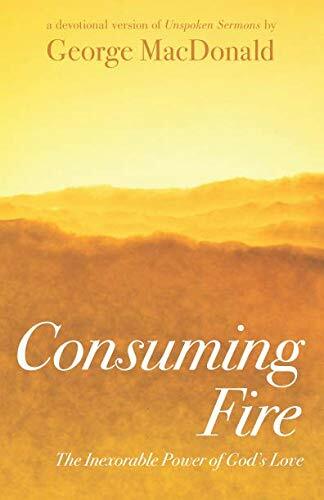 A direct link to the Consuming Fire will be in you email box in the morning. Good way to begin the day!